RNE lifting loops are lifting loops designed for lifting of sandwich walls…. RNER lifting loops are designed for lifting of sandwich walls. 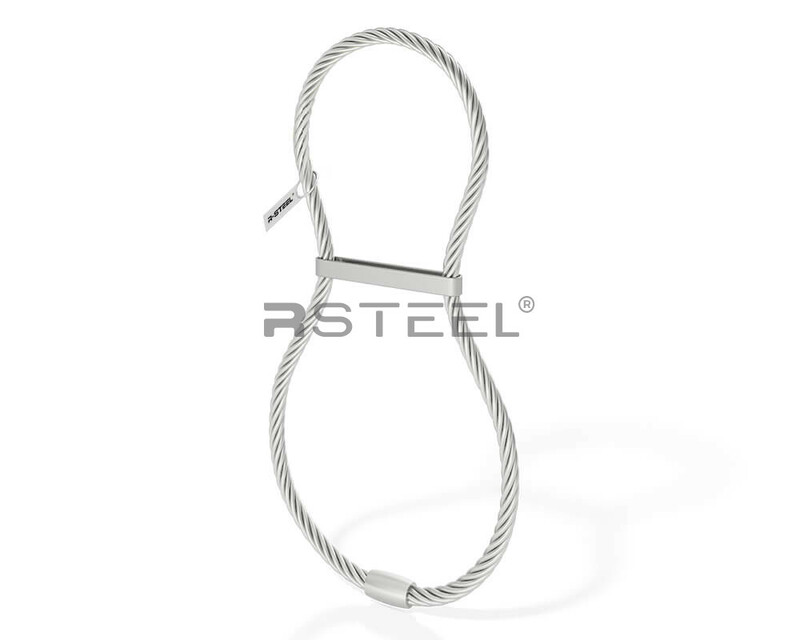 RNER lifting loops are made of stainless steel….